You will earn 160 LuxePoints! 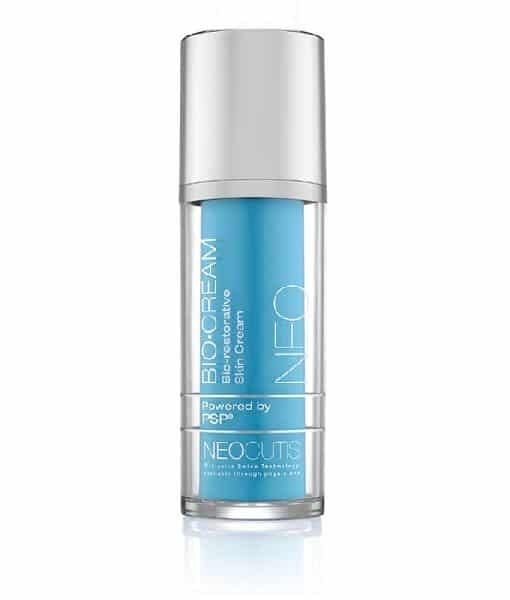 Neocutis Bio-Cream is clinically proven to reduce the appearance of facial wrinkles after two months of daily use. The first and original skin cream formulated with PSP®, the most complete protein blend of Human Growth Factors, Cytokines and Interleukins available to help improve the appearance of aged skin and soothe skin. Helps promote recovery and skin restoration after cosmetic or dermatological procedures such as chemical peels, microdermabrasion, laser and/or light treatments and cosmetic surgery. Helps soothe skin when used in combination with topical medications such as rosacea treatments, anti-acne or retinoids. Bio-Cream is ideal for normal to dry skin types. Use AM/PM or as directed by your physician for renewed skin vitality! Wash the skin, and remove make-up or other external elements and irritants that may have been deposited on the skin. The cleansers that are routinely recommended by physicians will work best. 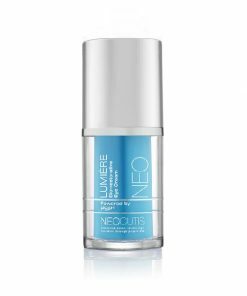 Apply a thin layer of Neocutis Bio-restorative Skin Cream to the affected skin area 3 to 4 times daily or as may be directed. Continue daily administration of cream until the skin appears to have recovered, which may take up to several weeks. When using the cream, avoid contact with eyes. Do not apply over open or puncture wounds, infections or lacerations. Keep out of the reach of children. In case of accidental ingestion, seek professional assistance or contact a Poison Control Center immediately. Store at a controlled temperature between 59º – 86º F (15º – 30ºC) in absence of direct light exposure. I got this and love how it smells. Kinda silicony but I liked it. My skin seems to like as I did not break out. I use it at night and it moisturizes pretty good. I think the larger size is better for the price. It is expensive but lasts.